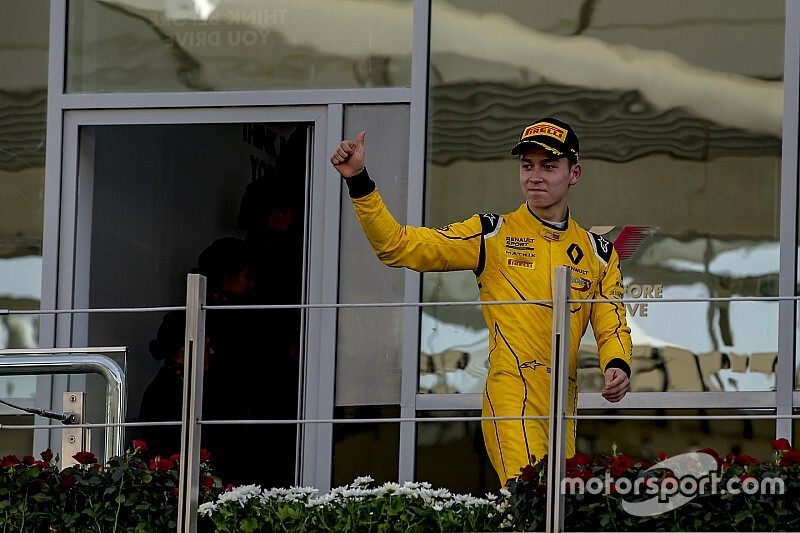 Renault has announced its line-up of Academy drivers for 2017, with Jack Aitken and Sun Yue Yang being joined by Formula 4 stars Max Fewtrell and Jarno Opmeer. The Renault Sport Academy was formed at the beginning of 2016, along with the French manufacturer's return to Formula 1 as a factory team. Oliver Rowland, Jack Aitken, Louis Deletraz and Kevin Jorg were unveiled as the initial signings last year. 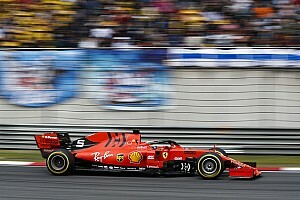 In addition, karting driver Yang joined the team during the season, completing an extensive single-seater testing programme. Of the quintet, only Aitken and Yang have been retained for 2017, although Rowland is expected to remain affiliated with Renault. 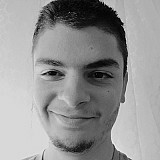 The announcement confirms Aitken's expected move to GP3 frontrunner team ART Grand Prix, the Brit joining Mercedes junior George Russell and Honda protege Nirei Fukuzumi at the team. Yang will make his car racing debut in Eurocup Formula Renault 2.0 with JD Motorsport, the start start a two-year programme in the series. 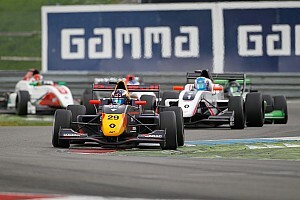 Alongside Yang, Fewtrell and Opmeer both confirmed their step up to the Eurocup from F4. 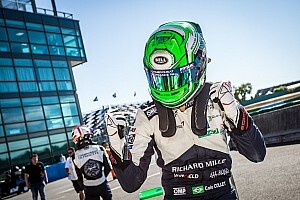 Fewtrell, managed by Infinity Sports Management, became the 2016 British F4 champion, while Opmeer was second behind Red Bull's Richard Verschoor in the SMP F4 series. 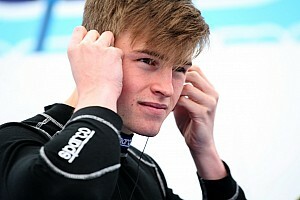 Fewtrell and Opmeer will race with Tech 1 Racing and MP Motorsport respectively in Formula Renault.